MADE FOR MEN: Kick off the new year more naturally with luxury grooming products! 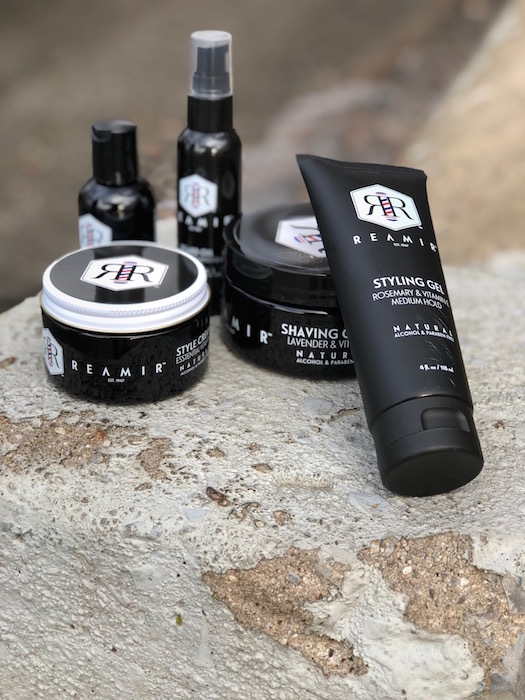 Created by Master Barber Arthur Rubinoff, the REAMIR natural haircare and shaving products contain essential oils that help keep scalp and skin healthy too. 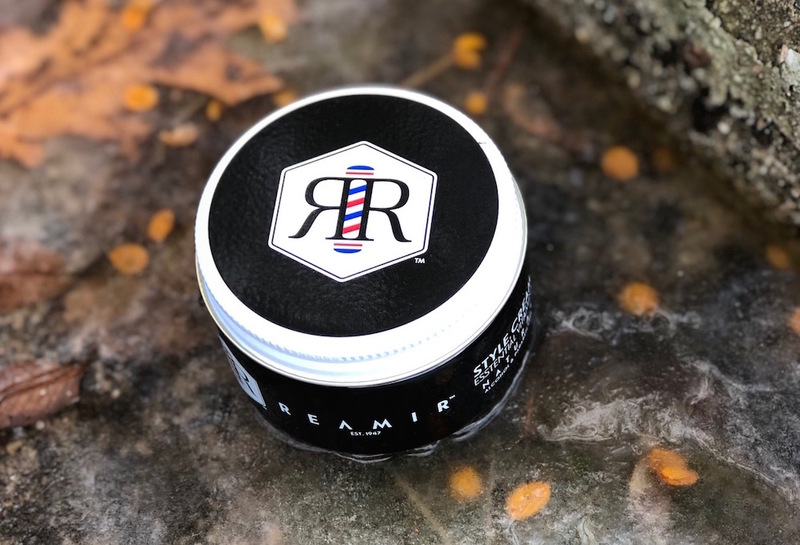 A full range of hair care, hair styling, and shave/beard products come in man-friendly packaging with the barbershop logo, making it easy for the all guys to mix and match the luxury grooming benefits. 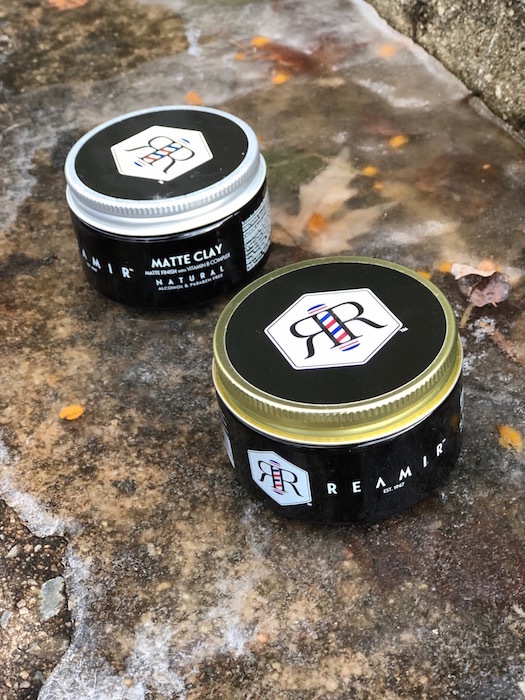 HAIR STYLING products include MATTE CLAY, STYLING CREAM, CLASSIC POMADE, FIBER WAX. SHAVE, BEARD & MUSTACHE CARE line contains pre-shave oil (amazing for the skin! ), shaving cream, and beard oil. 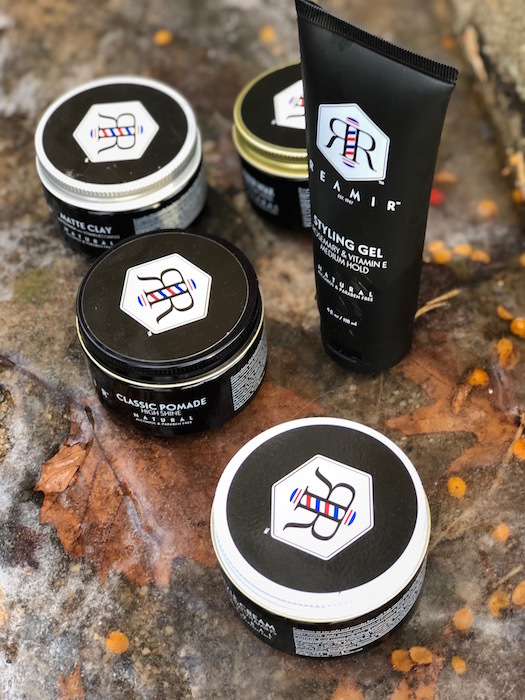 HAIR CARE contains a 2in1 shampoo, leave in conditioner, and styling gel. groom into the NEW YEAR story by Brigitte Segura. photos: @brigitte_segura for @fashiondailymag x @socialcurators NYC. Reamir products are free of alcohol, paragons, sulfate and sodium chloride. Gentle enough for a girl to borrow.